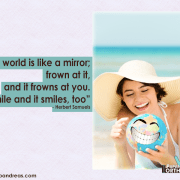 You are here: Home / News & Views / Invisalign / How Does [Invisalign] Work? The luck of the genetic draw means that sometimes you may have less than straight teeth. Or you might have an overbite, with the top front teeth coming down too far over the lower front teeth. Modern orthodontics and dental advances, however, now mean that you aren’t stuck with what Nature put in your gift bag. In a word – maybe. 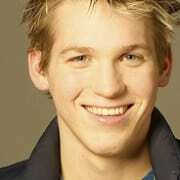 Straight teeth are definitely more attractive from an aesthetic viewpoint. People in the media, for example – whose appearance can make a difference in job opportunities – often choose to get their teeth straightened, even as adults. Those whose appearance isn’t as much of an issue may do just fine with slightly crooked teeth. For both adults and children, however, the real issue behind teeth straightening is oral health. Teeth that are jammed together and teeth that are widely spaced can both contribute to tooth decay. Closely spaced teeth are harder to clean and floss, while wide-set teeth may trap food particles in the spaces. When your teeth are crooked they are more likely to wear unevenly. 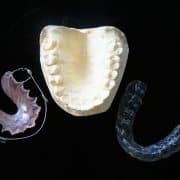 Technically, this condition is known as malocclusion, and it can cause bite problems, jaw pain and headaches. For people with these kinds of oral health issues, teeth straightening moves over to the “it’s probably necessary” side of the equation. What Are The Conventional Orthodontic Treatment Options? The traditional treatment involves metal or ceramic braces that consist of brackets cemented or otherwise attached to the teeth. These brackets are connected with wire, rubber bands or both. They must be adjusted every two to three weeks to gradually move the teeth into the correct position. Since they are not removable, very careful attention to oral hygiene is vital. Food particles can get trapped in the brackets or wires and it can be hard to floss completely. Dietary restrictions are usually recommended to prevent breaking the brackets or wires – foods like popcorn, for example, are usually off the menu until treatment is completed and the brackets can be removed. For children who play sports, the risk of oral injury is a little higher, as even with a mouth guard, wires and brackets can come into contact with the gums. Wires and brackets can also rub on tissues of the cheeks and cause sore spots. For children who participate in band or play a musical instrument, conventional treatment can cause some problems using wind instruments like flutes or trombones. Traditional treatment is often less expensive, however. The Invisalign system is a completely new concept in straightening teeth. The system consists of a series of plastic aligners that fit over the teeth. Each aligner moves the teeth just a little. The aligners are custom-made from a 3D computer-generated pattern based on molds of the patient’s teeth. The aligner is nearly invisible, as it is made from clear plastic. What patients often appreciate the most, however, is that the aligner is removable. Oral hygiene becomes much easier. If there’s something special on the agenda like a big date or senior pictures, the aligner can be temporarily removed. No dietary restrictions are required, as the aligner can be taken out for meals. The first step in the treatment process is a visit with an orthodontist, who will assess your child’s mouth and make treatment recommendations. After he or she develops a treatment plan, molds of the teeth are used to enter digital pictures into the 3D computer software which is used to develop the aligners. Every two or three weeks, you or your child will put it a new aligner. In most cases, you only need to see the orthodontist every six weeks or so (much less frequently than with conventional treatment). After approximately 12 to 18 months, the teeth will have become straight. Many patients need to wear a retainer for another year or so to ensure the teeth will stabilize in the new position. 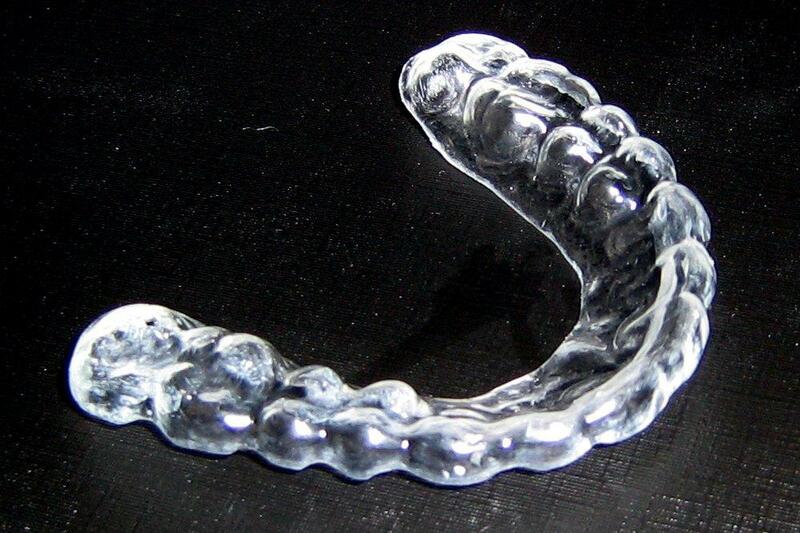 This retainer is similar to the treatment aligner in that it is removable and made of clear plastic. 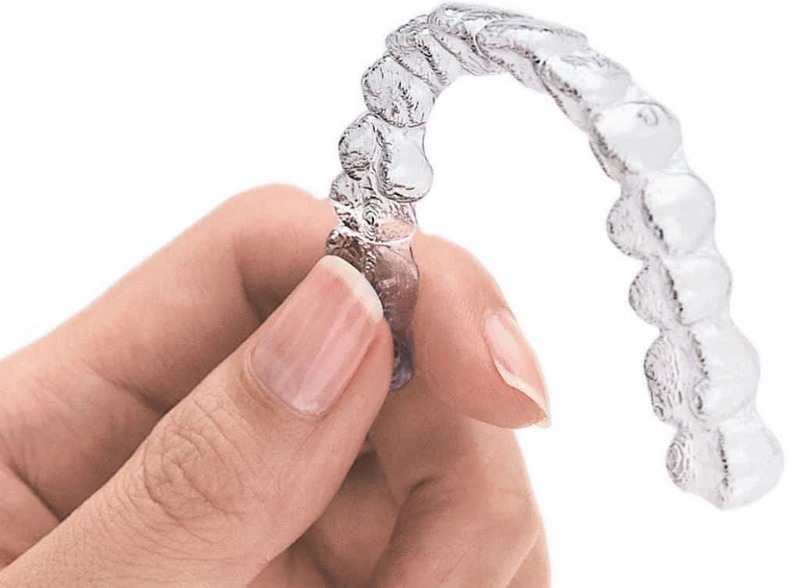 Both aligner and retainer must be cleaned at least once a day, but this is easy since they can simply be soaked in the special cleaning solution or in vinegar for five minutes, then thoroughly rinsed with plain water. Straight teeth – whether for cosmetic or oral health reasons – are possible for nearly anyone, no matter what their age. Please contact us at Papandreas Orthodontics if you have questions or need more information. We will also be happy to schedule you or your child for an appointment to assess your oral health and can discuss payment options or any other concerns you may have. 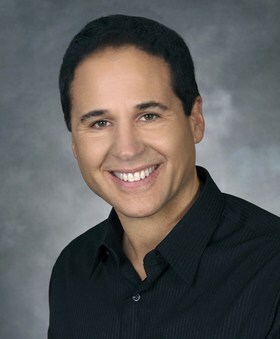 https://drpapandreas.com/wp-content/uploads/2016/11/Invisalign.jpg 752 1024 Sam Papandreas https://drpapandreas.com/wp-content/uploads/2016/04/logo-dr-papandreas.png Sam Papandreas2018-01-30 10:00:002019-04-02 02:00:26How Does [Invisalign] Work?